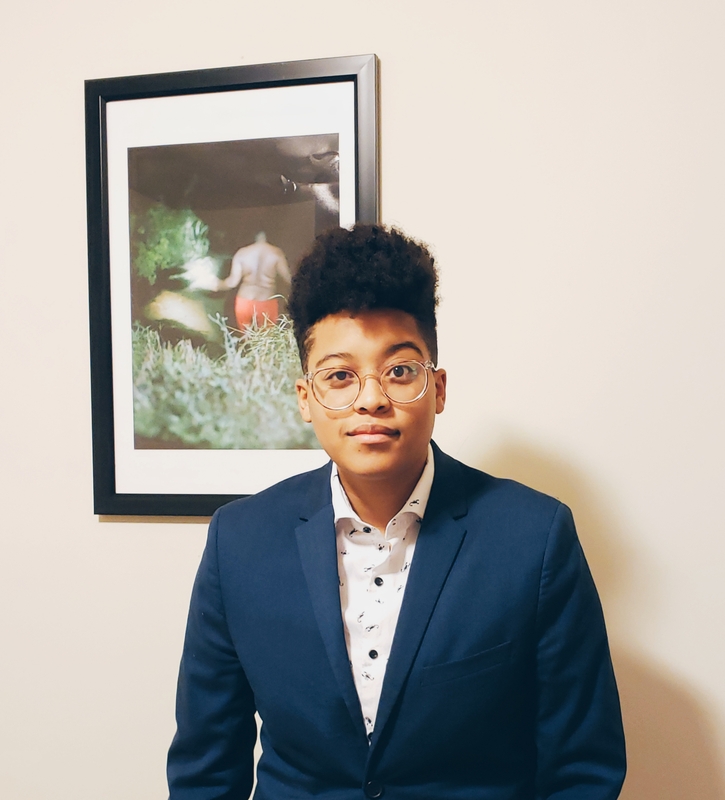 Chriss Sneed is a ​PhD Candidate at University of Connecticut and the 2017-2019 Student Representative of Sociologists for Women in Society. In the dissertation project tentatively named “Queer Passages and the Assemblages of Blackness,” Chriss examines how Black identity is constructed, negotiated, and utilized by Black/Afro-descendant activists in the United States and Brazil. The research pays particular attention to activists who are also gender and sexual minorities – those identifying as women or LGBTQ folks – involved in racial justice organizing across the Americas and these two nations specifically. To explore these issues, the project uses a series of qualitative methods including semi-structured interviews, ethnography, and content analysis. During the 2018-2019 academic year, Chriss will be working on their dissertation and other manuscripts-in-progress as a visiting Research Associate at the Five College Women’s Studies Research Center. Outside of these activities, Chriss is the founder and co-organizer of the interdisciplinary conference “Borderlands: A Critical Graduate Symposium” held each year at University of Connecticut.